Continuing Care Retirement Communities (CCRC) are residential campuses that provide a continuum of care—from private units to assisted living and then skilled nursing care, all in one location. CCRCs are designed to offer active seniors an independent lifestyle from the privacy of their own home, but also include the availability of services in an assisted living environment and on-site intermediate or skilled nursing care if necessary. 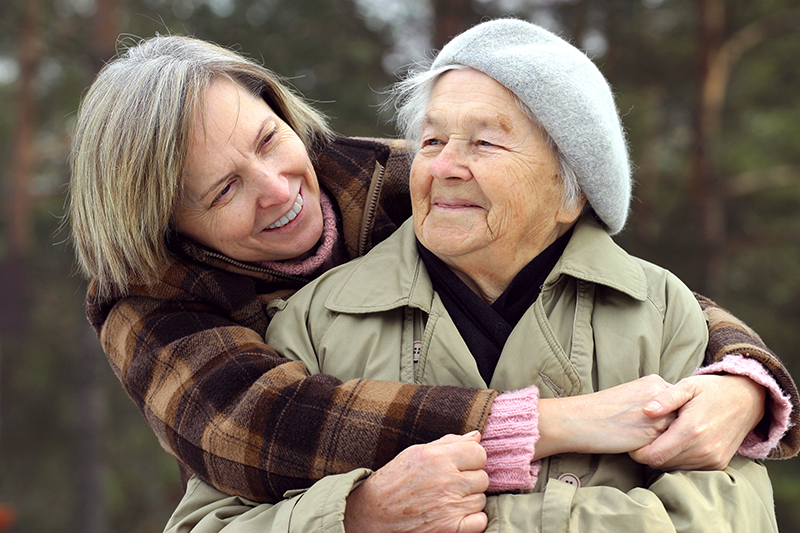 With Continuing Care there are many different types of contracts and fees to consider. An Extensive contract offers unlimited long-term nursing care for little or no increase in monthly fees. A Modified contract includes a specified amount of health care beyond which additional fees are incurred. Some communities may require residents to purchase long term care insurance as criteria for acceptance. There are also communities that provide services and access to medical care on a month-to-month basis. CCRC’s are highly regulated in some states, but not in others. There is no federal agency which oversees them. The Continuing Care Accreditation Commission (CCAC), a private nonprofit organization, accredits these communities. This voluntary process involves a review of finances, governance and administration; resident health and wellness, and resident life. Not the right care type for you? Evaluate your senior care needs today using our free assessment tool and find the right type of senior living for you!